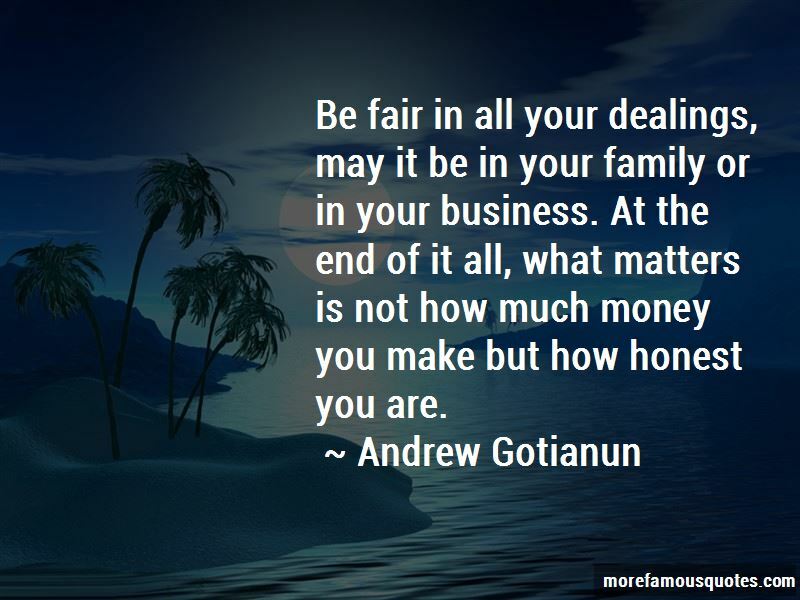 Enjoy the top 4 famous quotes, sayings and quotations by Andrew Gotianun. I started with no money. I had to borrow money in the beginning. I'm always a dreamer. 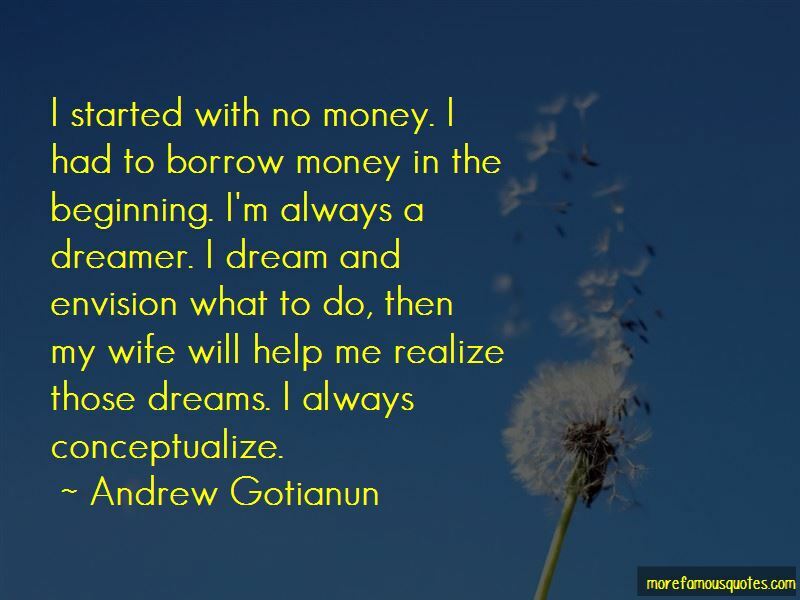 I dream and envision what to do, then my wife will help me realize those dreams. I always conceptualize. 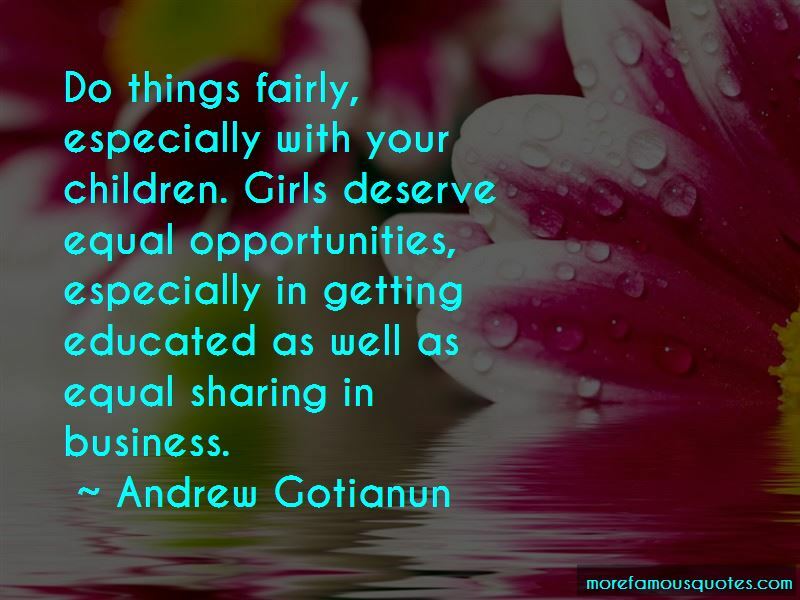 Want to see more pictures of Andrew Gotianun quotes? 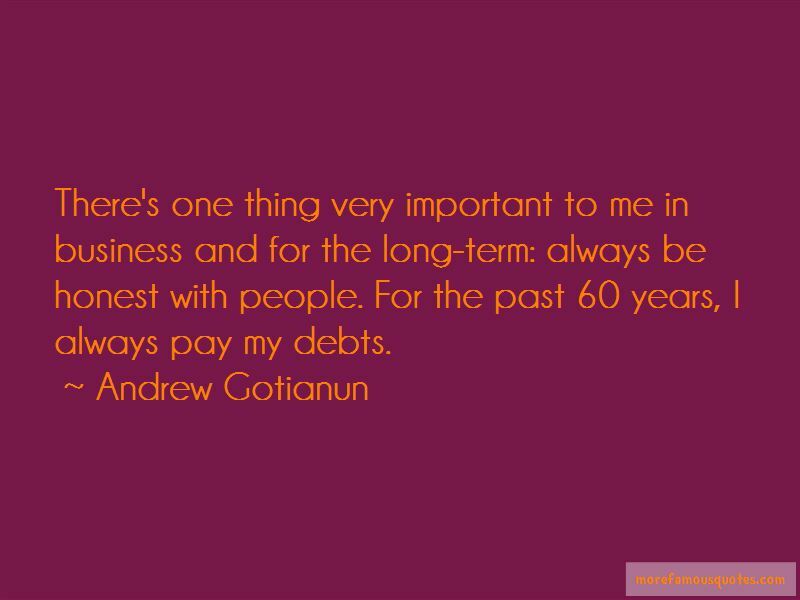 Click on image of Andrew Gotianun quotes to view full size.